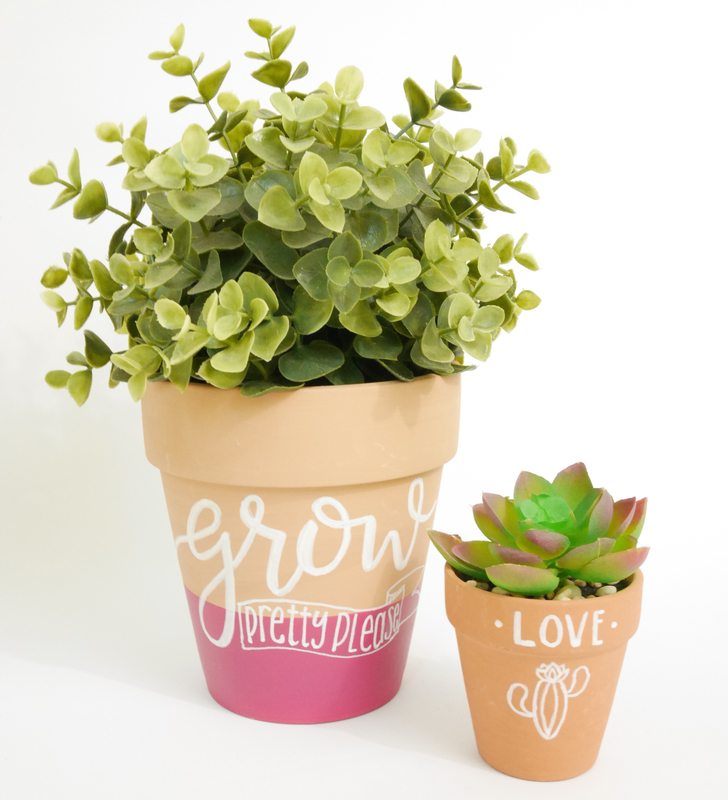 Hand Lettering for the DIY Girl! Think the hand lettering in all those mesmerizing Instagram videos is only possible for those people with great hand writing? NO WAY! You can totally do it, and Jocie from One Project Closer will show you how! You don't need a lot of time, natural talent, or money to get started. You just have to start! 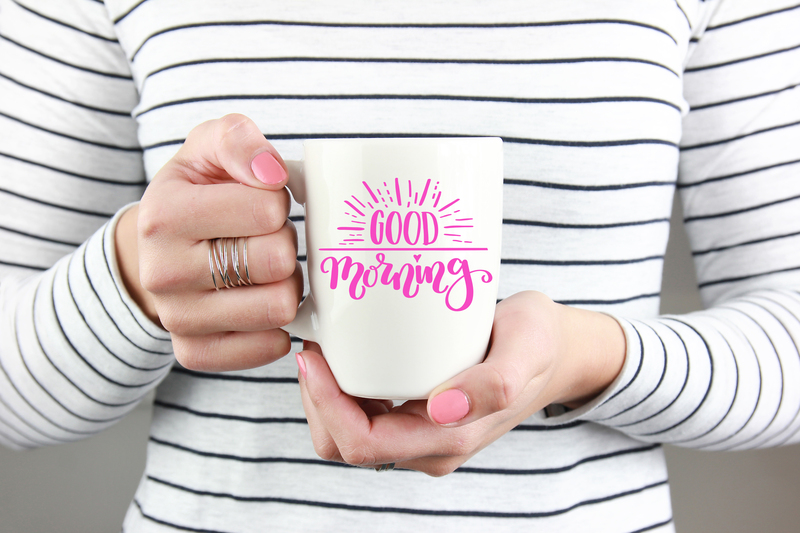 Learn basic hand lettering techniques that can be used in a variety of home decor and DIY projects. Without needing a ton of time or natural skill, learn how to form modern calligraphy letters and mixing styles and tips for composing balanced art, with lots of examples, simple tips, and tricks of the trade. Trust me, you CAN do this! Build this fun hand lettered, wooden sign with step-by-step instructions, including what tools and materials to use. And if your hand lettering isn't where you'd like it to be yet, you will learn tricks to getting a beautiful, stress-free end product. Take your hand lettering to another level and learn the basics of using your iPad Pro to letter on the go. 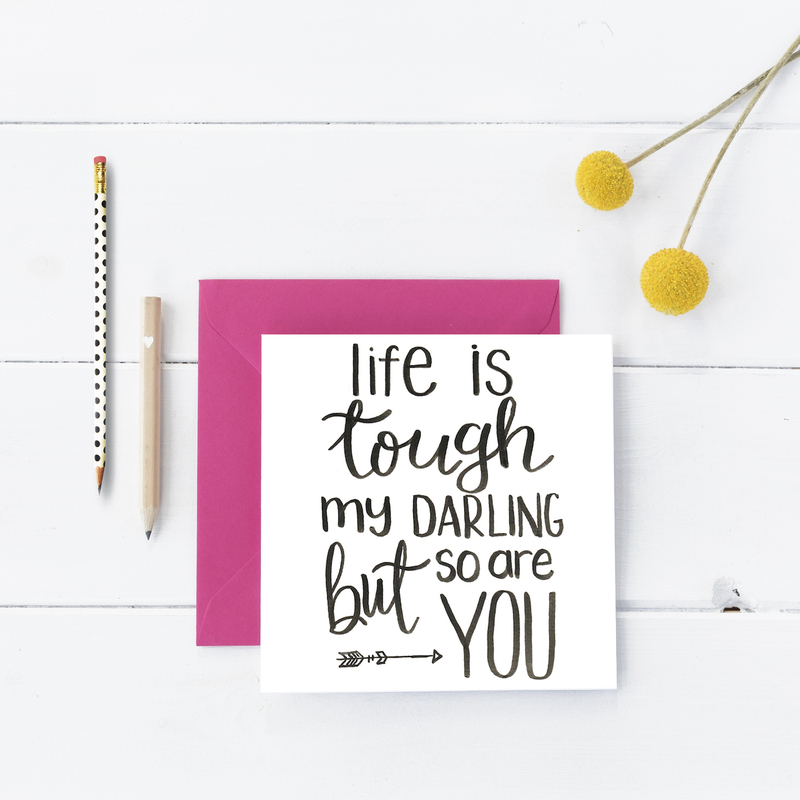 Letter on the iPad Pro is perfect for the Busy Girls who desire digital lettering for projects and printables. With tons of practice sheets and BONUS materials, the course doesn't end today. Get feedback from peers and your instructor, and keep learning and practicing with the help of an exclusive Facebook Group. Get a detailed shopping list so you know exactly what you need...and what is fun to splurge on! 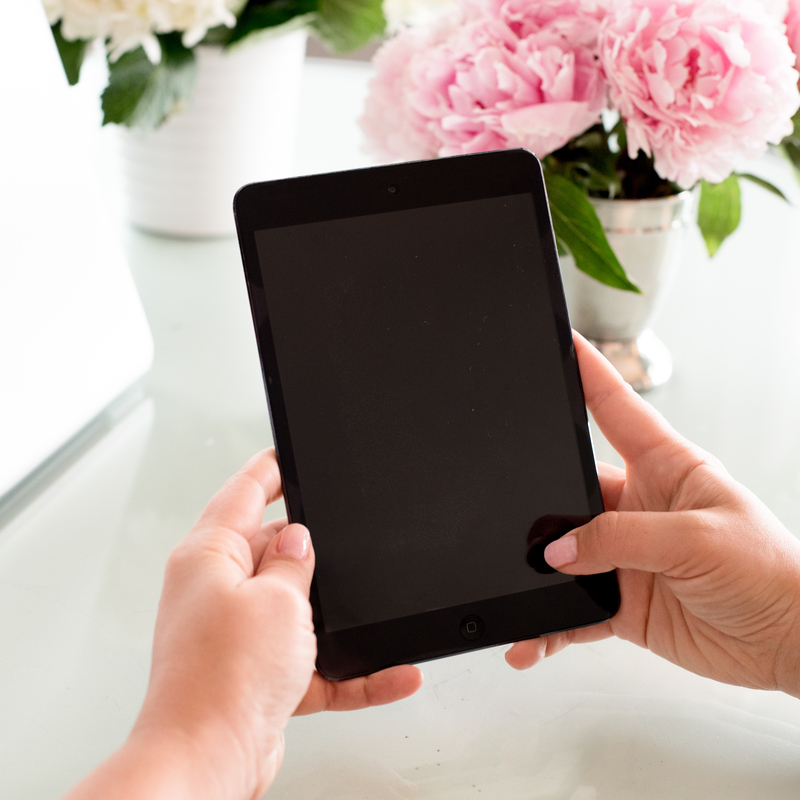 Once you are done learning the basic, Jocie will teach you how to stage your photos and post your work to social media, including tips and tricks for using your smart phone to get great photos and fun props to use in staging. "If I could give the course ten stars, I would! ... All the little flourishes and extras are awesome!" "My handwriting has never been great, especially cursive, but within just a few lessons I was swooping and swirling my pen like a pro!" Jocie (pronounced jah-see) has been blogging at One Project Closer for almost ten years. 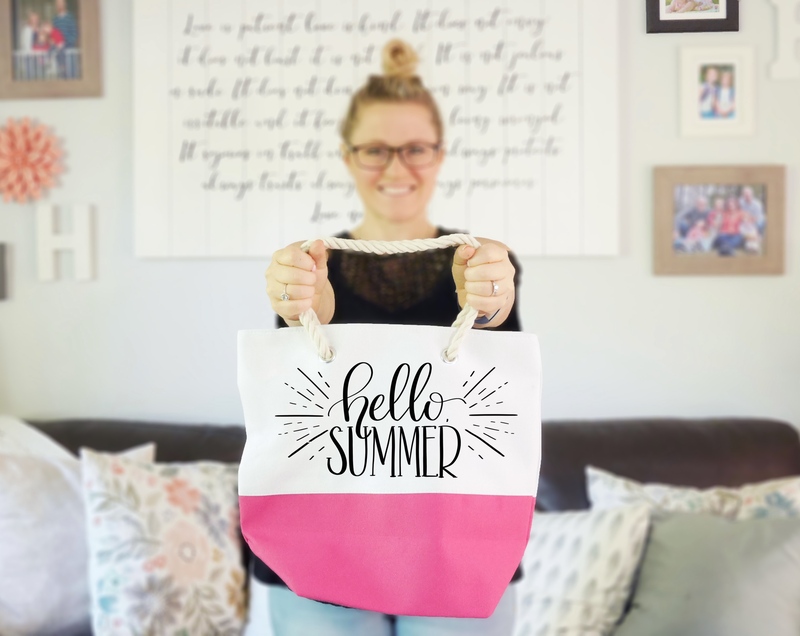 Over the past few years, Jocie's love of hand lettered decor has turned into a greater focus on helping other learn modern hand lettering techniques including brush lettering and watercolor. Due to the overwhelming interest excitement, she teaches local hand lettering classes. Her love of encouraging others to have fun and use art as a means for decor and relaxation, her classes and tutorials have become a huge hit. She has been featured on Country Living, Good Housekeeping, MSN, Huffington Post, and House Beautiful. Jocie's class will help you gain the confidence to enjoy hand lettering and have fun in the process. What is Hand Lettering and Why? Course Notes: The What and Why! What Materials Do You REALLY Need? Course Notes: Hand Letter All The Things! Excellent introductory course with lots of how to's and helpful hints. I especially liked the iPad Pro and Apple Pencil help. 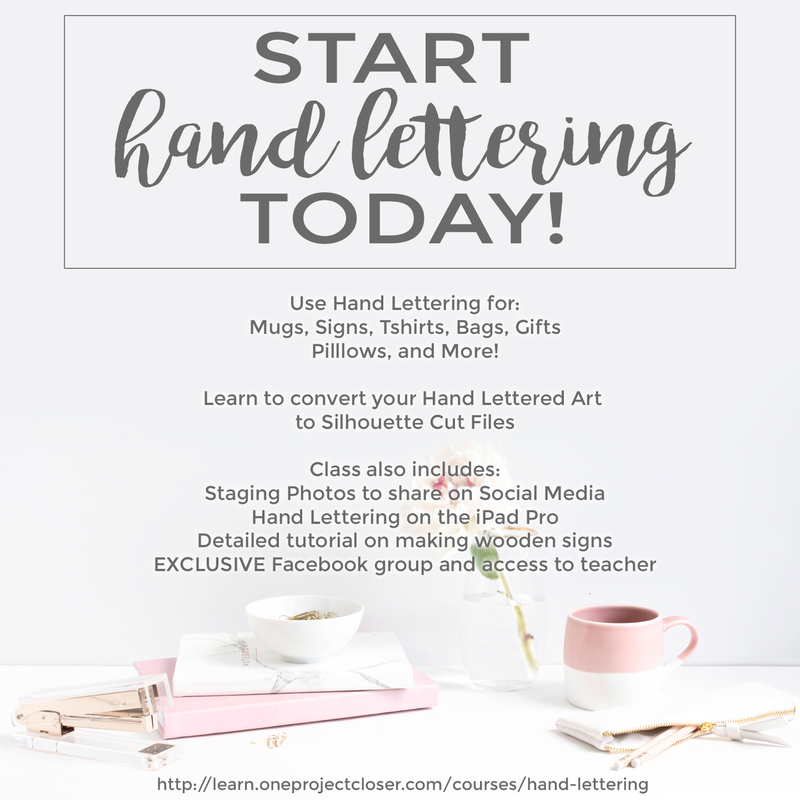 The most thorough and informative handlettering class ever! Wow! This course is INVALUABLE! I love to create beautiful things just for my own benefit, and I also love to create personalized gifts for family and friends. Letters have always been my weak point!!!! I cannot wait to put these skills into practice so I can grow in this new area. I seriously cannot believe how much better I already am just after practicing while following along with the videos! Jocie's tips and tricks make these beautiful creations possible for even the below average DIY-er (me)! The resource section with printable practice sheets is extremely useful and helpful. I can't wait to make a few small purchases so I can keep practicing wherever I go! Thank you for putting together such an amazing resource for such an affordable cost!!!! Awesome Hand Lettering course; for even the Busiest of Girls! I love this course! I have been dying to try hand lettering for a long time but had ZERO time. Seriously, full time job, 3.5 yo, 1.5 yo, blog, husband who travels, special needs dog ... But I was so wrong. Jocie does a great job of going through each step of the process carefully and thoroughly. I love her gentle reminders that this might take some, for some of us, ahem me, to re-train our brains with how to complete the strokes. I can't believe how much better I am from the beginning to even now. The practice sheets are a total life/time saver! Another great thing about her course, how to incorporate your hand lettering into pretty much ALL THE THINGS! The project ideas are awesome! Oh and the fact that you can stop whenever you need to, pick back up, or even re-play sections is amazing. I can't wait to share this with my girlfriends and most likely also gifts for my favorite ladies! Amazing! I never thought I could do beautiful hand lettering, but this course taught me how! If I could give the course ten stars, I would! Jocie explains everything so clearly, and she has great tips and tricks for the common issues you might run into while learning how to do hand lettering. I love the practice sheets provided with the course, and all the little flourishes and extras are awesome! And I love the project ideas and tutorials too; I can't wait to turn my hand lettering into a tote bag! I made so much progress, while having fun and using up some free time. It was so easy to catch on to and it was explained so well. It was very well put together yet you had independence for what you could do.